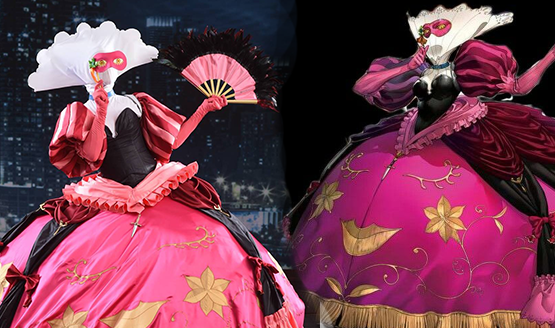 More than 300 hours of work went into this cosplay. 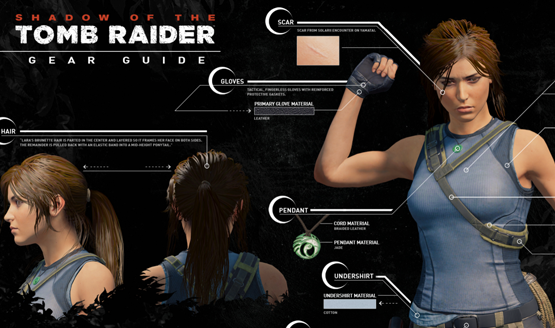 You don’t have to wait until September to become the Tomb Raider. 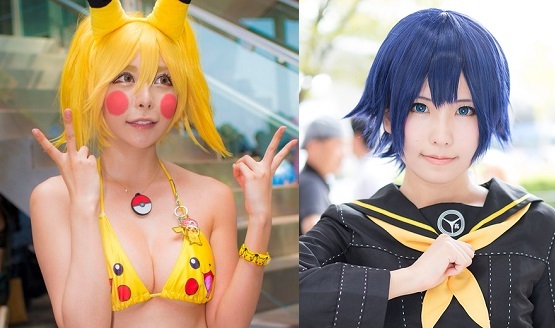 From Persona to Pikachu, Linkle to Love Plus, Final Fantasy to Frickin’ I Don’t Know. The post does contain FFVII spoilers.